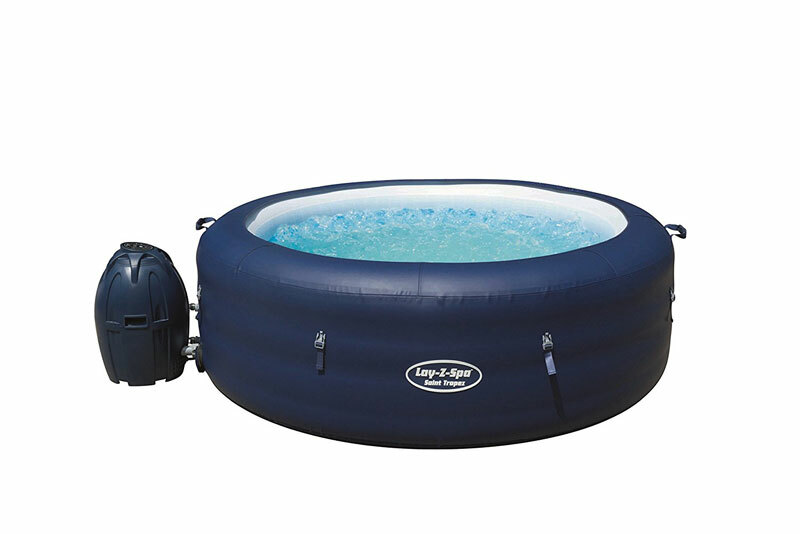 Inflatable hot tubs can and will develop leaks over an extended period of time. Leaks can be repaired by an individual at home, and you can find the items to do so from your a local dealer who sells these types of tubs. When leaks develop, it is much cheaper to buy the patches and fix them yourself at home, rather than purchasing a brand new tub. Help! 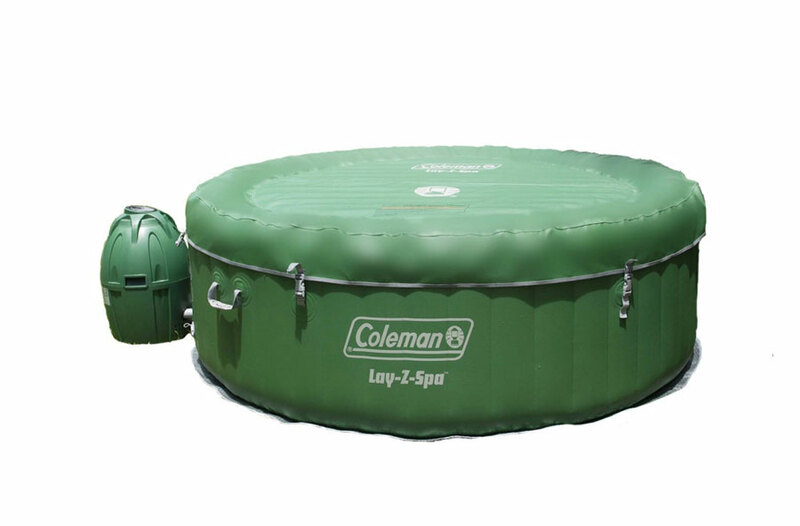 My Lay-Z-Spa keeps deflating! 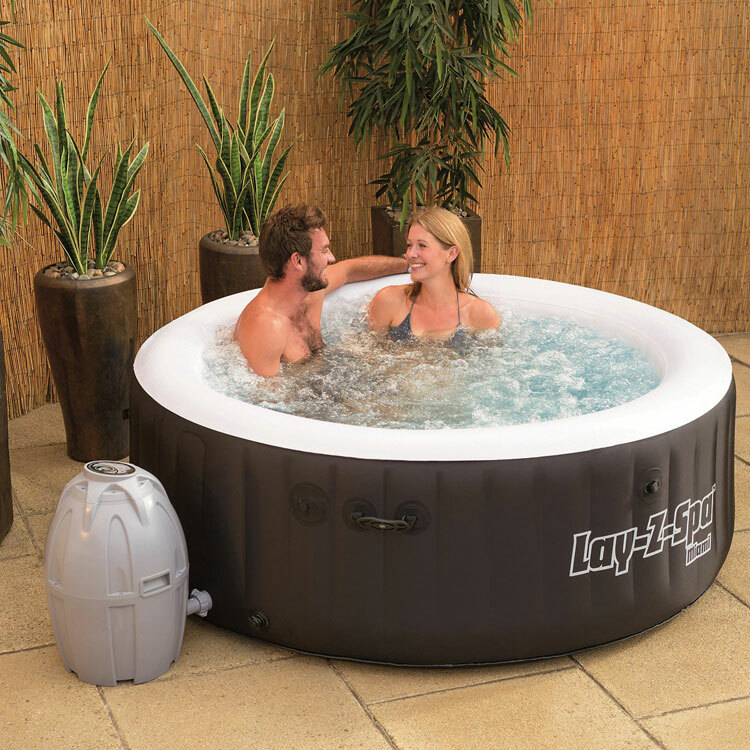 It is important to remember that continuing to use your inflatable hot tub without repairing it, can cause an even bigger damage to it. Therefore, it is advised to repair the damage immediately to prevent causing more problems with your tub. 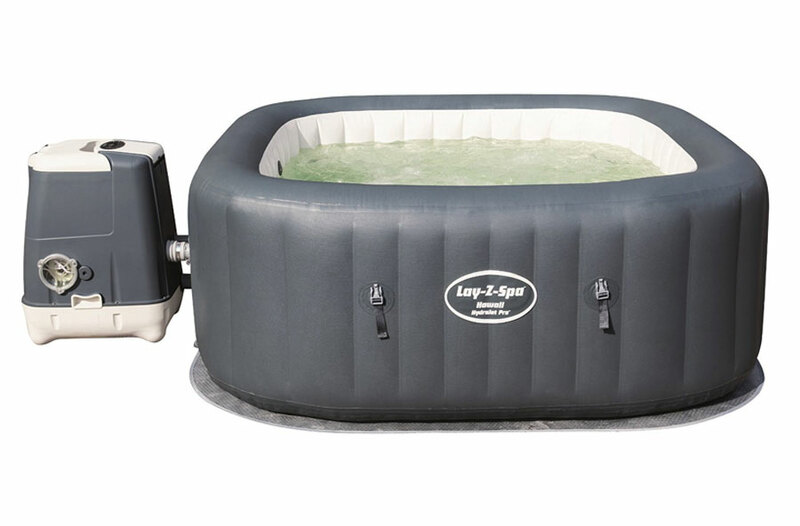 If you don’t have a hot tub repair kit then we recommend buying this one here. When repairing your hot tub, it does not require any unique or hard tech skills, it is such an easy job, anyone can do it. 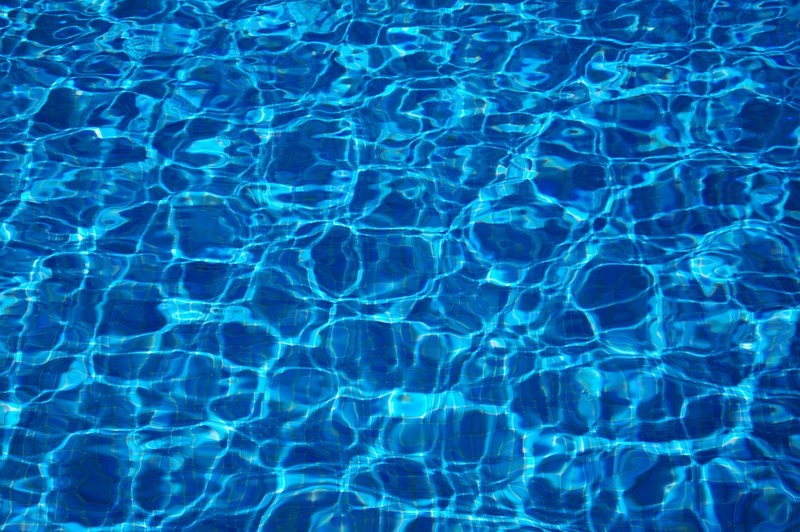 There are just a few items that you will need for completing the repairing process such as a vinyl inflatable pool patch, water, paper towel, dish soap, and a spray bottle. Before you jump in and start trying to repair the leak, you will need to be sure you properly locate the leak and repair it properly. The most beneficial way to find a leak, is the spray water that is mixed with a little soap, and spray the outside of the hot tub. The location of the leak will make bubbles so that you can easily identify it. After you have accomplished the task of finding the leak, let all of the air out of the tub and do not lose the spot that the leak is in. Once the hot tub has become completely deflated, the next thing to do is to take a paper towel and wipe around the spot of the leak till it is completely dry. This will make sure that the adhesive will stick to the pool. 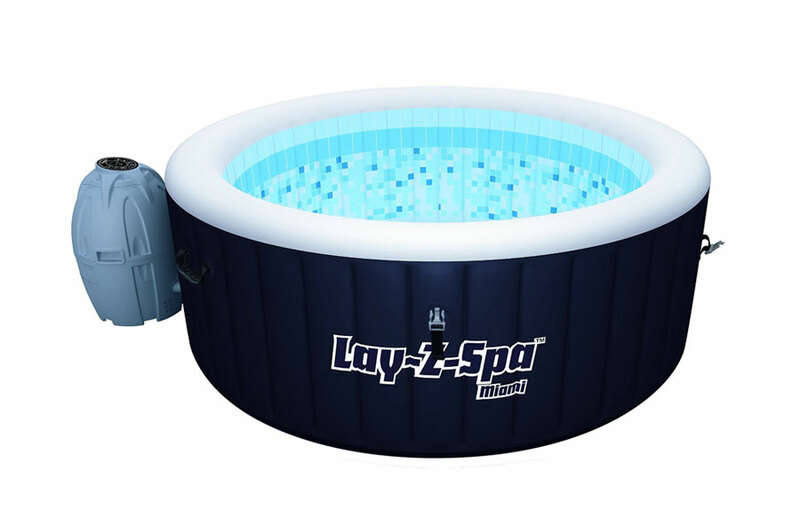 Each hot tub has different application modes, therefore, it is beneficial to read the manufacturer’s instructions so that you are able to purchase the proper adhesive for the repair. However, be sure to read and follow the instructions thoroughly so you can repair it properly. Be sure that the adhesive has a few minutes to properly stick before you fill it back up with water. You do not want to exert any pressure within the tub until the patch is in the right place. Once you have filled it back up again, you can spray the outside of the tub with the soap and water solution again. 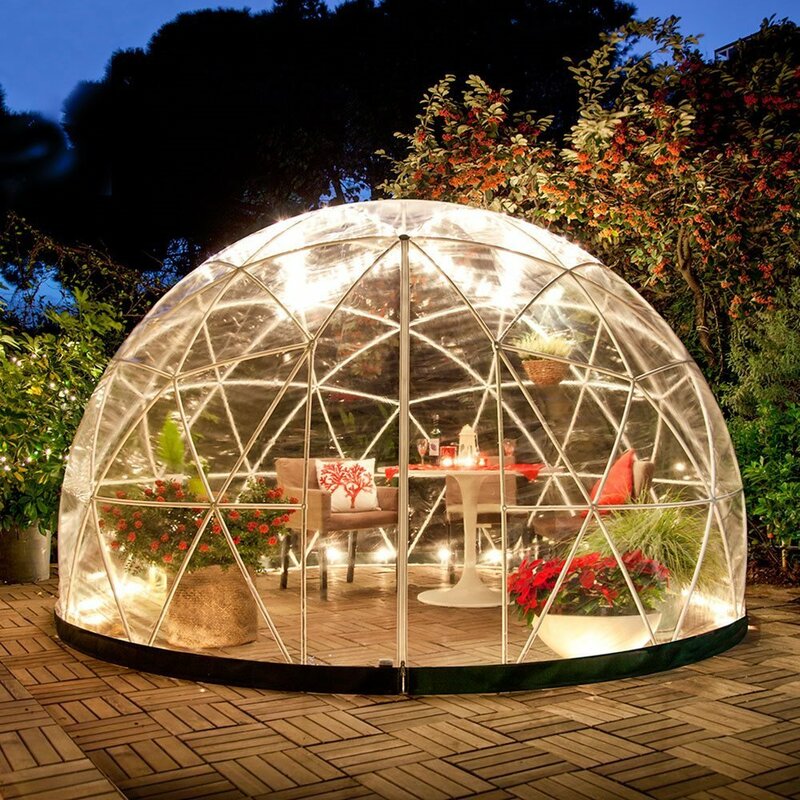 If you do not see any bubbles coming from the place of the patch, then that means that you have properly and securely repaired the leak, and can use your hot tub again. 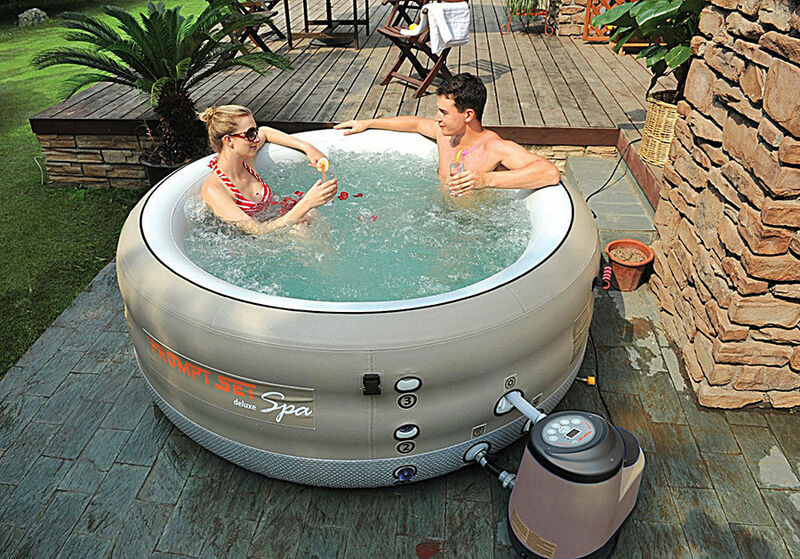 When an inflatable hot tub has been repaired, it can last just as long as the lifetime of the hot tub itself. That is the reason why the tub should be fixed the right way. 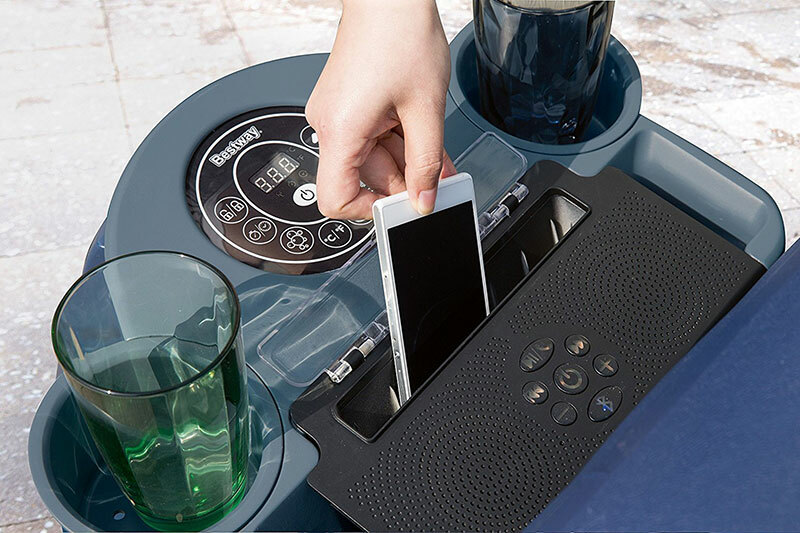 It is prudent to follow all of the directions, so that you will be able to enjoy your hot tub, while having a relaxing evening with your friends and family. Hi i dont no if you can help me . 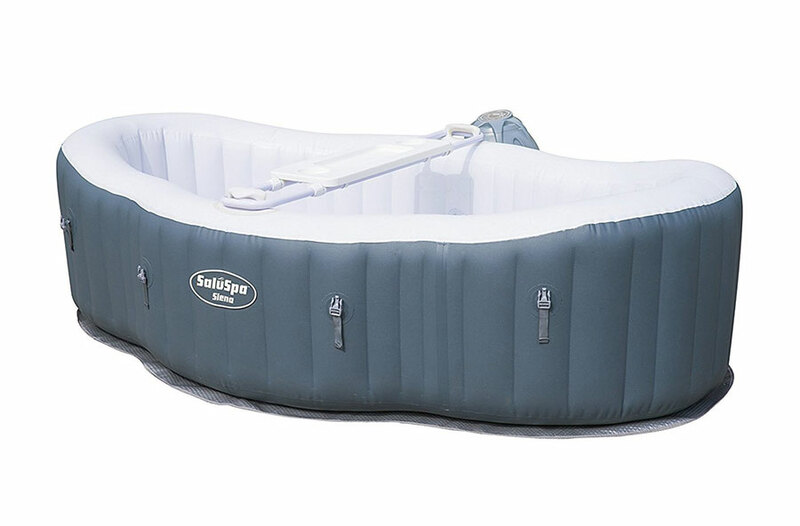 I have a Nobal inflatable spa, wich has a hole, its not in the PVC part of the spa its in the top half near were the zipper is, We have tried to patch this but the patch just comes of 24hrs later and wont stick. can yiun please tell me what type of glue i should use. 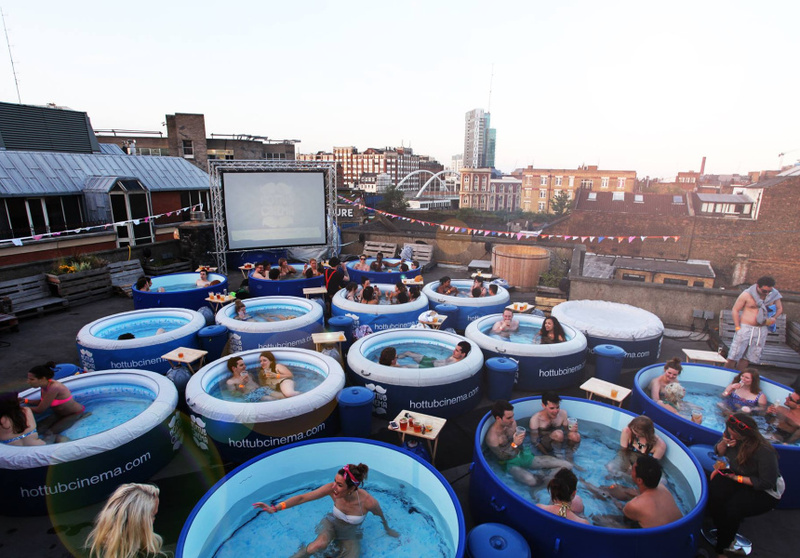 Hi I have the Miami hot tub and it has recently started deflating,I have tried soapy water test and can’t locate a puncture any where ,could it be the seams? Hi I’ve got exactly the same problem.. can’t find a hole any where… didn’t know wether it was Seams or where the air goes in…..very frustrating…. Yes it is almost definitely a seam. Look for a small bubble along one of the seams where the seal has lifted a bit. There are small divots along the seam one or more of these pits is likely leaking. Rub a small amount of liquid dish soap in the seam and it will likely bubble and foam. Mark the area w/a sharpie, clean and patch the marked area. Should be good as new. Good luck! I have a LayZ Spa which has developed a number of pinhole leaks near the inner seam on the floor. 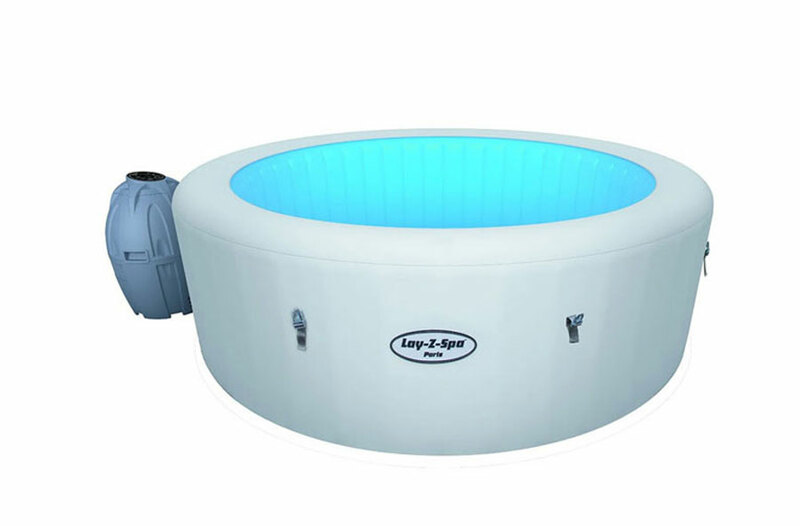 The tub does not leak per se, but water gets between the floor layers causing a large bubble to form. I am wondering about patching all the holes vs. sealing them with some sort of vinyl sealant. I would welcome any suggestions. Hi we had a puncture in pur Miami spa hot tub managed to fix it but few weeks later it’s gone down again so up to date we’ve fixed it about 4 times and just on the 5th patch it’s very frustrating pls let me know if there’s anything else I can do as I really can’t afford a new one.